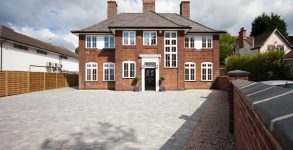 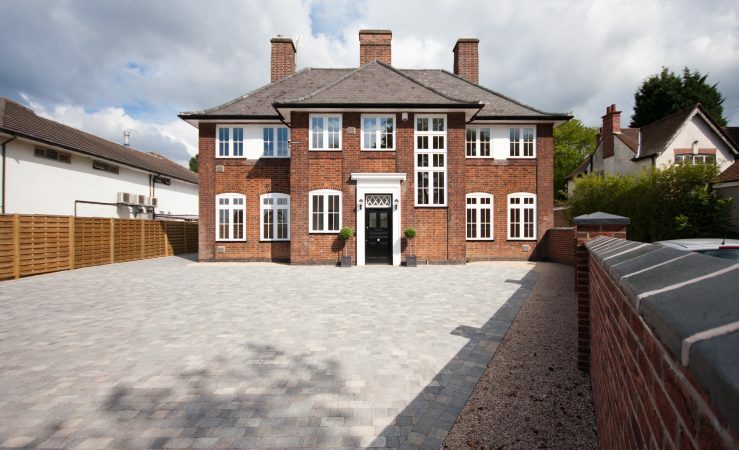 The refurbishment and modernisation of 82 Lutterworth Road, a large 5 bedroom house, and the development of four high quality, modern family homes within its grounds. 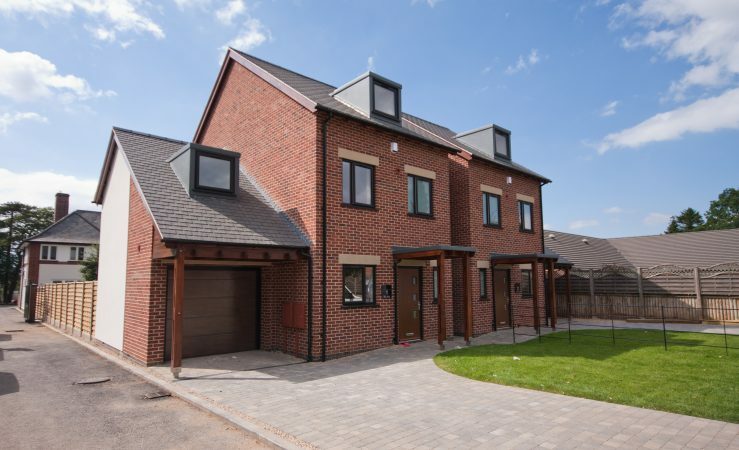 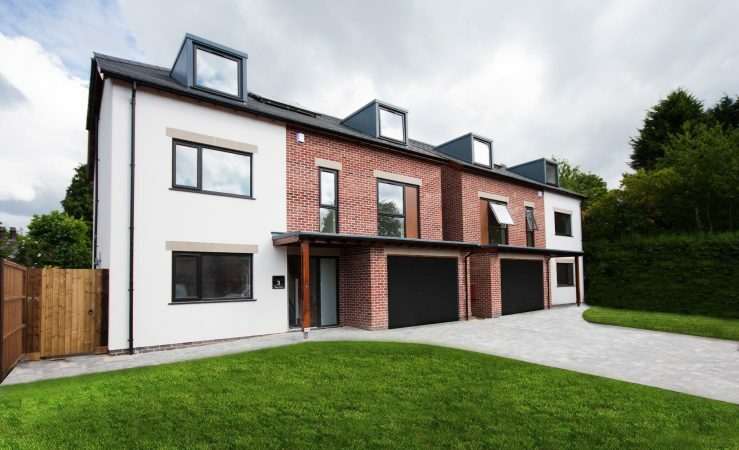 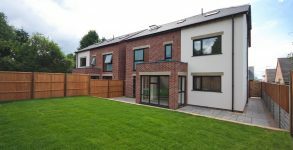 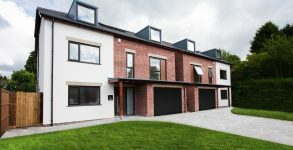 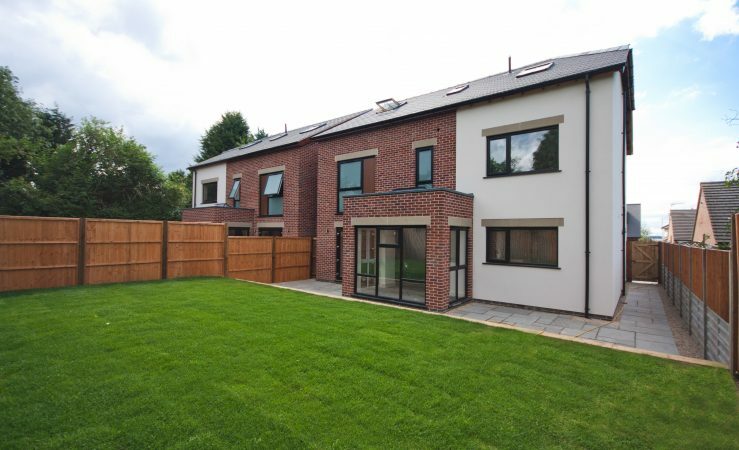 The scheme regenerates what is an attractive and characterful house to modern family home standards and provides four new high quality family homes, with carefully integrated modern design and features. 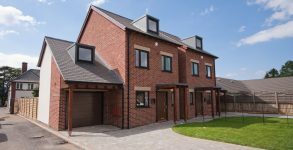 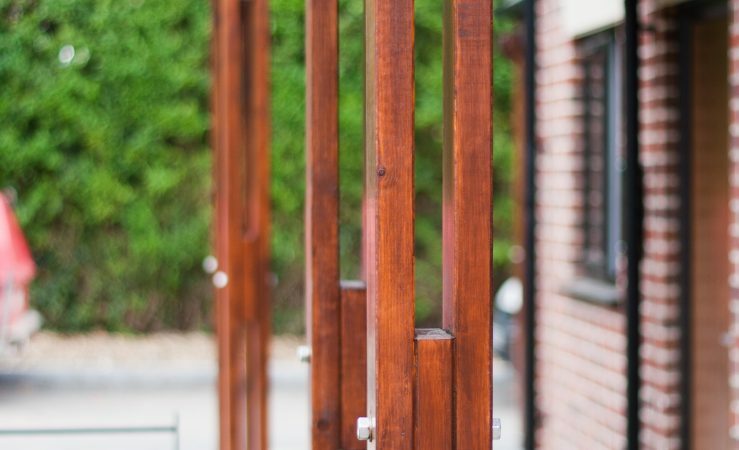 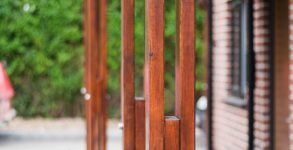 The new homes have some unusual touches that offer a more bespoke feel than traditional new builds, setting the development apart.